How often are you stuck at work with the last routine action being to combine all your PDF files into one, add numeration or make a table of contents? It may be an e-book, some bank statements or invoices which require such manipulation in an easy and quick way. If that sounds familiar, this review is for you. 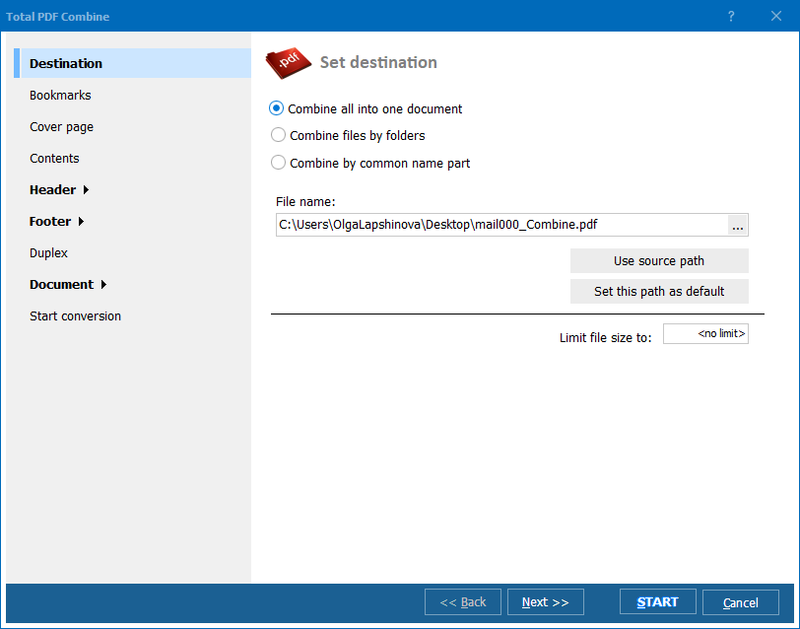 After having it read, you will find out which tool is more appropriate to do the specified job whether it's combining several PDF files via GUI or command line, or adding bookmarks and making a table of contents from them. Save time from testing tools by reading the text. To make the experiment, let's compare CoolUtils PDF Combine with three other PDF merging tools in their simplicity, functionality, velocity, as well as price. By the way, the price range of the tools reviewed varies from $35 to $800+. 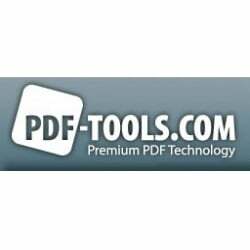 We considered PDF Combine as the one which does the specified job at a good level, while costing a reasonable $59,90; however, is there any tool to surpass it? Surely, when it comes to PDF the first tool we think of is Adobe Acrobat software. Adobe Acrobat Pro is designed to solve the task of merging files into one PDF. And for the 'files' we have in mind, they are of multiple types - images, Excel spreadsheets, web pages as well as PDFs. So if you need to broaden the range of file formats to be converted into one PDF you can pay $19,99 for the Pro version per month which is $239,88 per year. 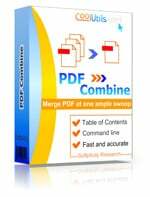 Compare it with PDF Combine Pro, which does the same and costs only $59,90. But now we need just PDF files as the input format and all the other file formats look surplus. Let's go back to our aims. 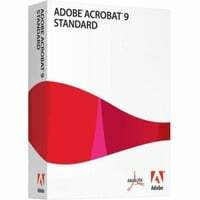 During the installation of Adobe Acrobat, which is quite time-consuming (considering today's pace of life) you will be offered an Adobe ID, a step you can't pass even if you download the trial version. While using the trial version, you'll be persistently spammed to pay for the full version. Installing PDF Combine takes three minutes: no registration, heavy megabits or ads interrupting. By the way, Adobe Acrobat does not provide command line script capability. And that is a huge advantage of PDF Combine which is both good in command line script capability and gives you the opportunity to launch the software from within other programs. To make a bookmark, you need to select an object in the document and make it a bookmark manually, not in automotive mode. These are four points in favor of PDF Combine. The AutoBookMark plug-in for Adobe Acrobat, which solves the task of automotive bookmark making, costs $189. For this price combined with the price of Adobe Acrobat, it should be very easy-to-use and nice at work. But- no such luck, the trial version won't let you do anything at all except study the long range of possible actions from the menu drop-down list. After the purchase you are able to create bookmarks but only after your documents are merged into one. The same is true for making a table of contents. The price is very pleasant – only $35 for the set of options. It includes file merging, adding page numbers to outfit files and creating bookmarks from the filenames during the merging process. Everything is similar to PDF Combine. But PDF Combine went above and beyond by offering bookmarks made with titles in a document, which is a more logical structure for an e-book's table of contents. In case there are no titles in the document, PDF Combine offers to use filenames to do the table of contents. More than that, you can set your own bookmarks and make the outcome document very comfortable for navigation. Both software let you set the password to restrict some actions with the outcome document such as printing or editing. But the digital signature is available only in PDF Combine. If you prefer to manage the process using the command line, you can buy the A-PDF Merger Command Line instead of the GUI version, but the first is not available in trial version. It could be possible to start and finish the description of this pair comparison with just the announcement of the price PDF-tools.com wants for their software: it is over $800. Nevertheless, let's try to find out what this price includes. The good news is that it does support command line and table of contents bookmarks as well as PDF Combine does. Besides merging, it offers a splitting option, but considering we are looking for a tool to combine files into one, it is not a crucial option. 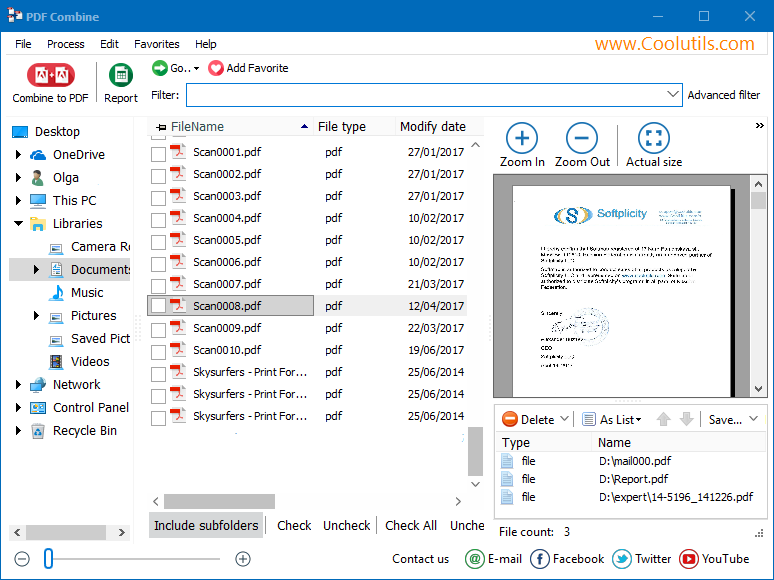 All the while, CoolUtils offers a PDF Splitter to split multipage PDF files with a similar $59,90 price. Even combined, the CoolUtils tools cost less anyway. 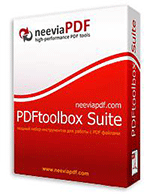 Another not-so-cheap tool is the Neevia PDF Merge which is $149. It provides merging and splitting options. And it promises bookmark-making for each output document, but in the moment of testing, developers sent a letter saying that the bookmark table of contents was not supported. The software provides encryptions and offers command line to control the merging process just as well as PDF Combine. The Pro version combines Word, XLS, RTF, TXT, TIFF, JPEG files into one PDF.